The Rudolph Howell & Son Environmental Learning Center, or Howell Woods, is a unique 2,800-acre natural resource designed to provide excellent educational experiences while fostering environmental stewardship. At Howell Woods, you can experience a variety of environmental education programs and recreational activities. Go hiking, camping, canoeing, bird watching, hunting, fishing, and more! Are you a nature novice or a seasoned outdoor enthusiast? Howell Woods offers educational opportunities and low impact outdoor recreation at different skill levels. In 1993, Rudolph Howell donated the property to Johnston Community College with hopes that it be used as an outdoor classroom. Because of its size and variety of activities, Howell Woods has some rare offerings for nature enthusiasts of all skill levels. Nestled in a natural wooded setting between the Neuse River and Hannah and Mill creeks in southeastern Johnston County, Howell Woods incorporates hunting, outdoor recreation, wildlife and forestry management, as well as ongoing environmental research across its professionally maintained hardwood wetlands habitat. Children, adults, and families can explore and discover native birds, butterflies, amphibians, reptiles, freshwater fishes and numerous plant species in the natural wetlands atmosphere. 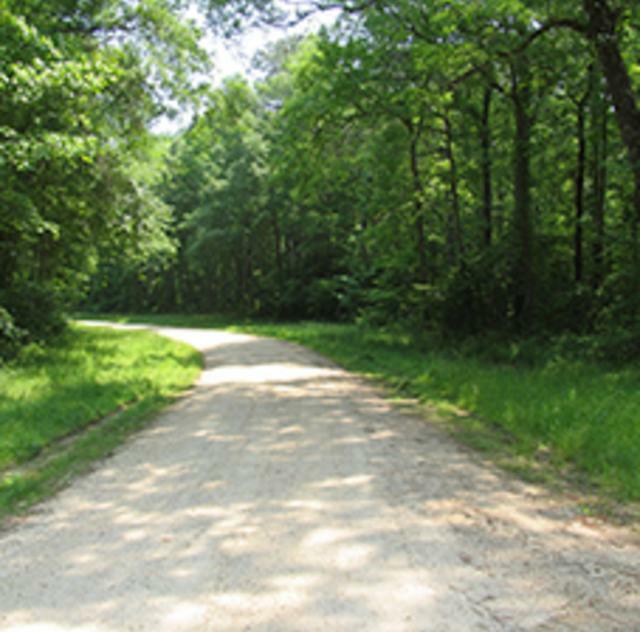 At Howell Woods, you can find a number of trails for hiking, horseback riding, and biking; ponds and creeks for canoeing and fishing; sites for camping; as well as controlled hunting areas for feral pig, deer, waterfowl, squirrel, and wild turkey. 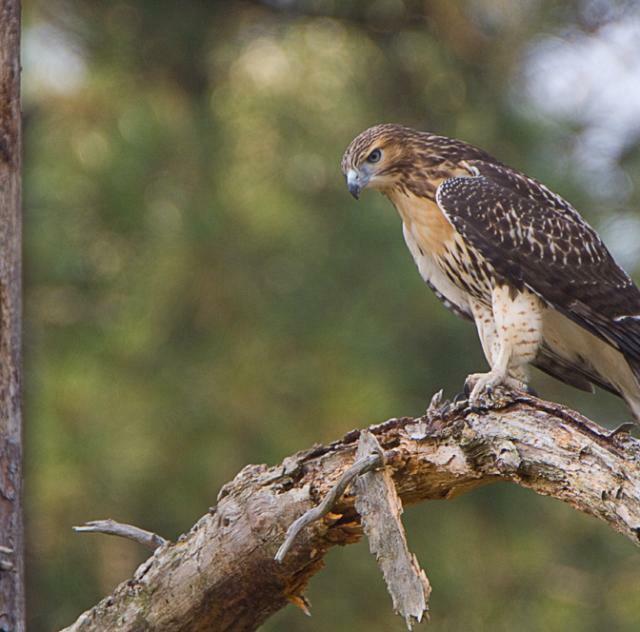 The Learning Center showcases live exhibits of native reptiles and birds of prey. 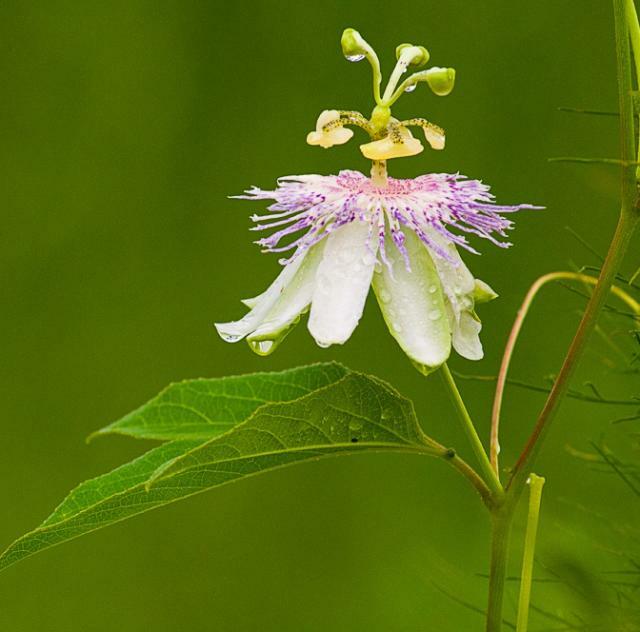 Howell Woods contains a great diversity of habitats and wildlife species within 2,800+ acres situated between the Neuse River and Hannah and Mill Creeks. The property consists of over 1,600 acres of bottomland hardwood forests, over 600 acres of mixed hardwood/pine, nearly 400 acres of pine forest (both longleaf and loblolly type), and nearly 100 acres of early successional habitat. A new 60+ acre wildlife and outdoor recreation lake is currently under construction. It will be surrounded by roughly 20 acres of upland early successional and marsh/wetland habitats. Howell Woods is located at 6601 Devil's Racetrack Road in the Bentonville community of southeastern Johnston County. The environmental learning center is in close proximity to interstates 95 and 40 in central North Carolina and is less than 45 miles from Raleigh, 20 miles from Goldsboro, and 15 miles from Smithfield and Newton Grove.